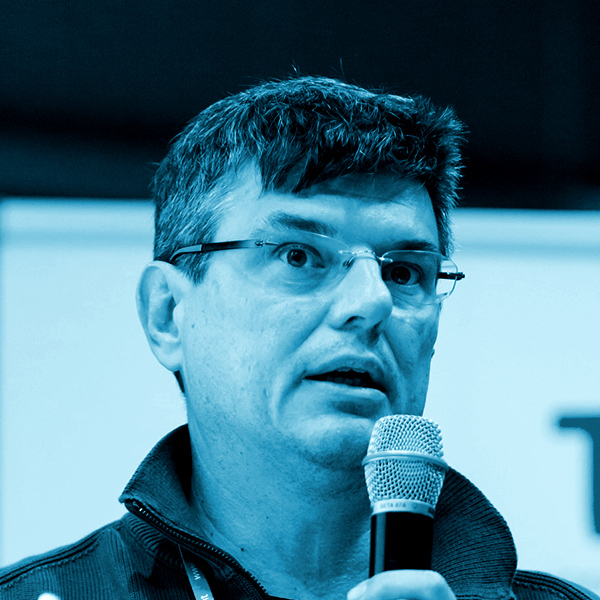 Roberto Resoli is a Digital Freedoms and Free Software activist, currently leading LinuxTrent, the Linux User Group of Trentino Province. He is also a developer, founder of the j4sign project on SourceForge. His main fields of interest are Security and Cryptography (Digital Signature in particular). He closely follows the OpenSC project since many years and currently is trying to contribute some code for a better support of the italian eID tokens.